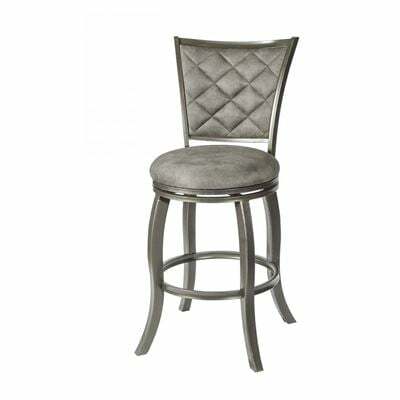 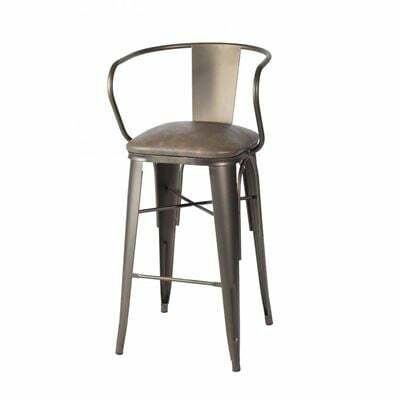 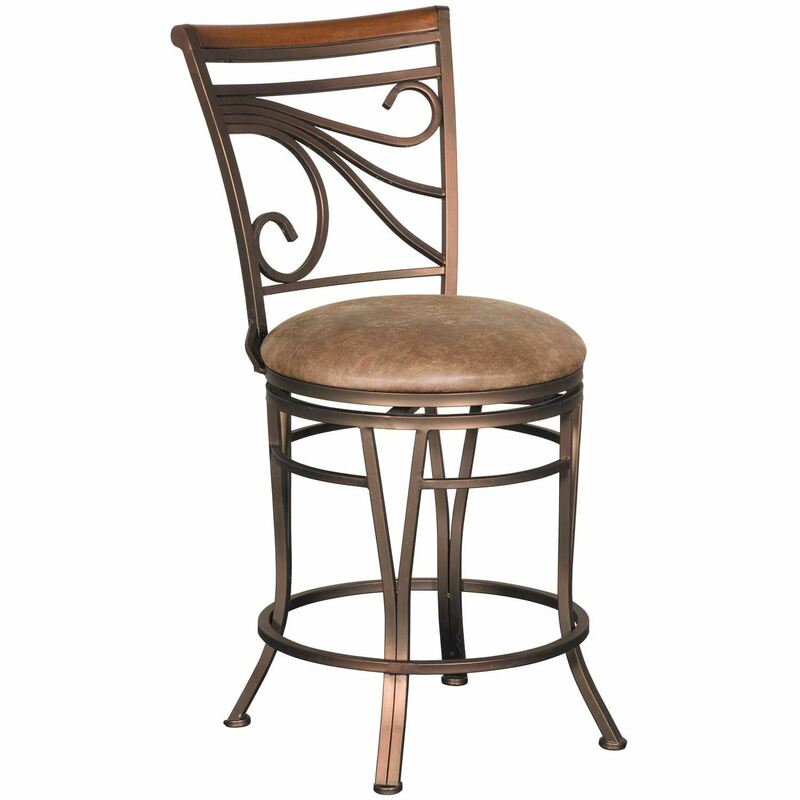 Sit in elegant style with the Glow 24" Armless Swivel Barstool from CYM Furniture. 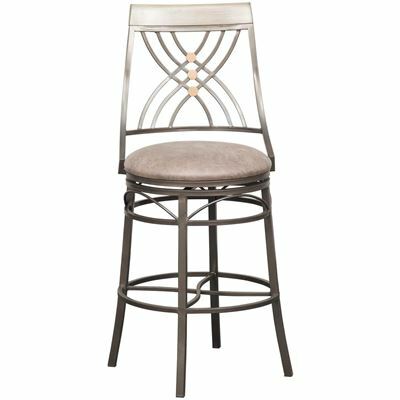 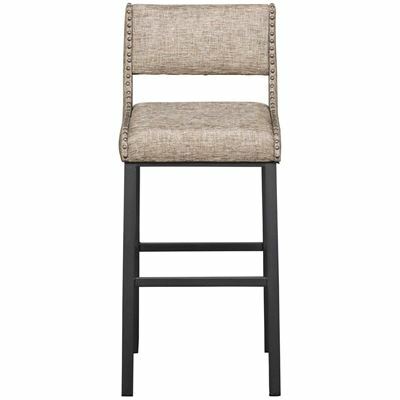 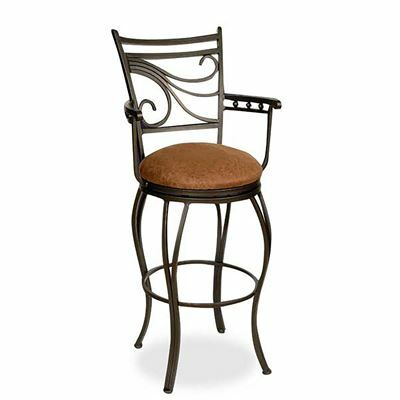 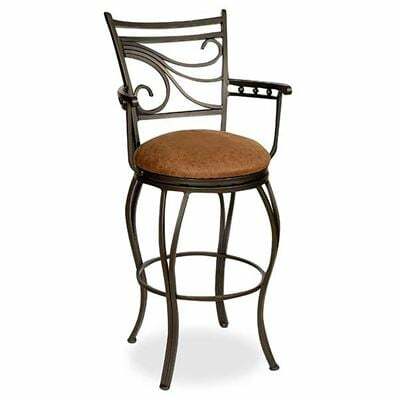 This counter height barstool features a fully welded metal frame with gracefully curved cabriole legs, fanciful scrolled designs in the back, and a wood top rail with a rich brown finish. 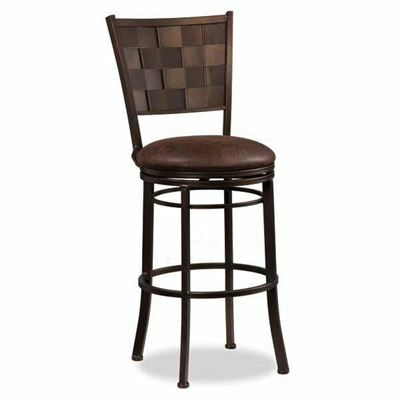 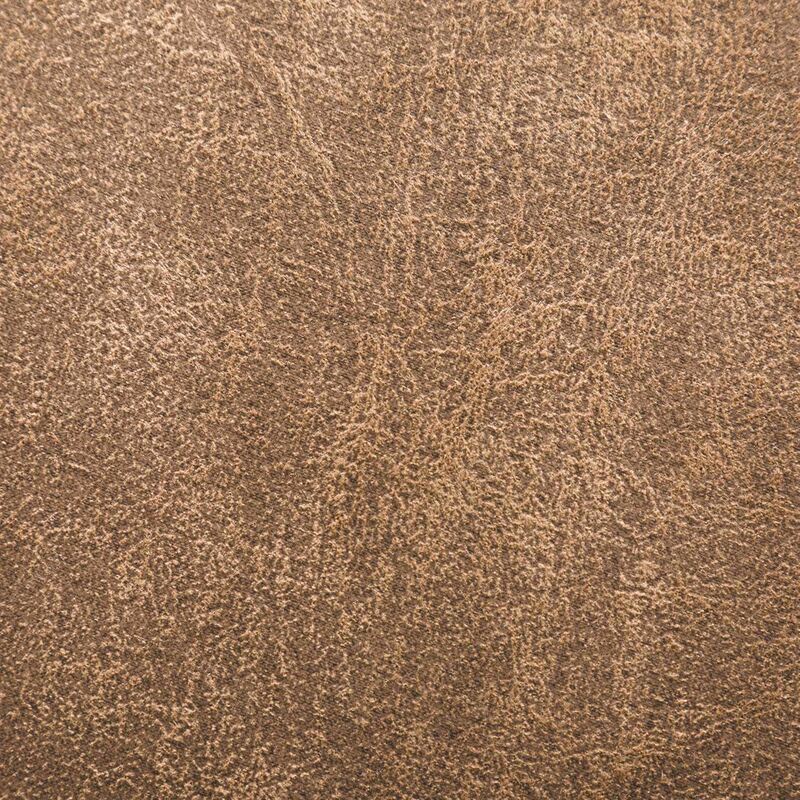 Leather-look upholstery on the 360-degree swivel seat makes this barstool comfortable. 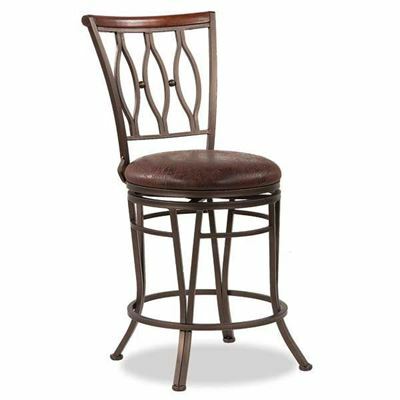 Sit in elegant style with the Glow 24" Armless Swivel Barstool from CYM Furniture. 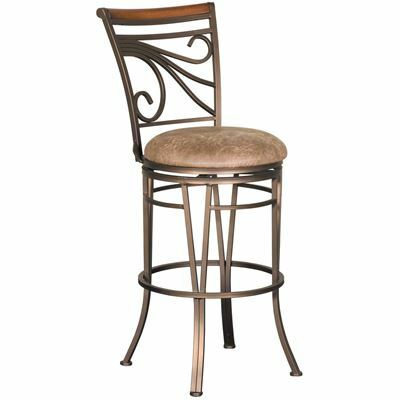 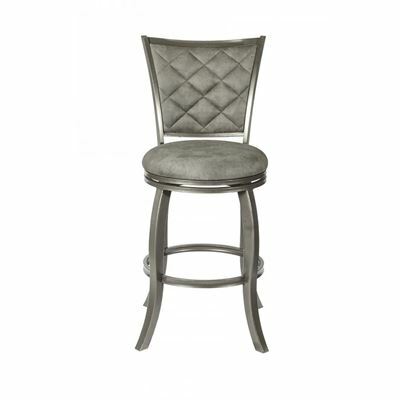 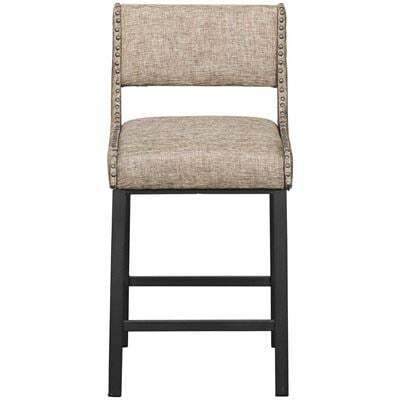 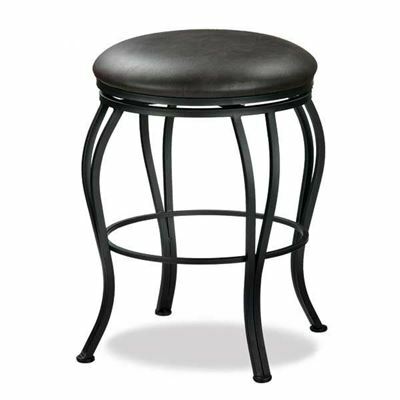 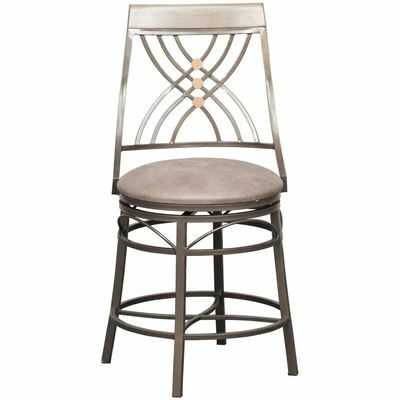 GlowII 24" Armless Swivel Barstool by CYM Furniture. 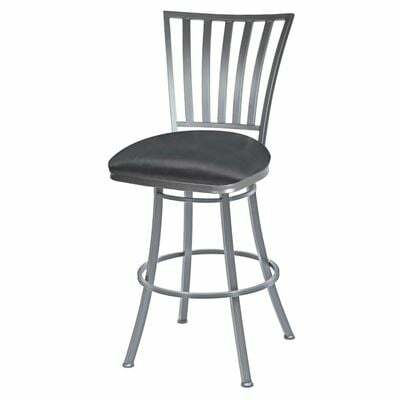 Seat contains comfortable high-density, fire retardant foam. 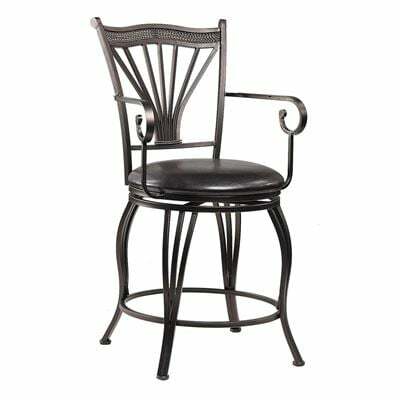 Heavy-duty commercial ball bearing swivel seat mechanism. 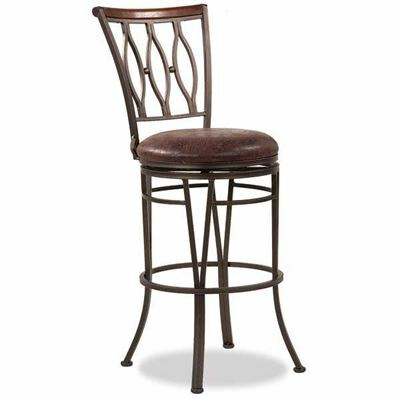 Dining Height Counter Height - 36"